Artist/Author: Goffinet, Bernard and A. Jonathan Shaw. This title is not held in stock but we are happy to supply on special order. Please contact us. 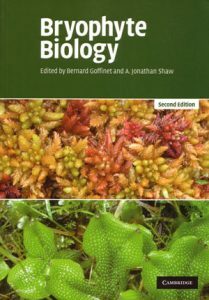 An extensive survey of hornworts, liverworts, and mosses for advanced students and researchers. Also available in hardcover [stock id 29159]. Artist/Author: Porley, Ron and Nick Hodgetts. OUT OF PRINT. New Naturalist 97. Covers distribution patterns and dispersal mechanisms, climate, historical uses for mosses, and habitats and communities. 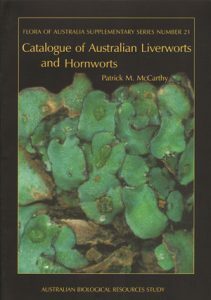 Catalogue of Australian liverworts and hornworts. Flora of Australia Supplementary Series No. 21. 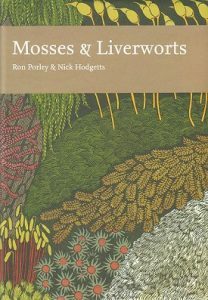 This publication lists 150 genera and 869 accepted species and infraspecific taxa of liverworts and hornworts from the eight states and mainland territories of Australia. Genera and species are listed alphabetically, and c. 1,100 synonyms. Each species entry is accompanied by a list of post-1982 literature that provides locality details, descriptions, identification keys and/or habitat information. Flora of Australia Supplementary Series No. 19. 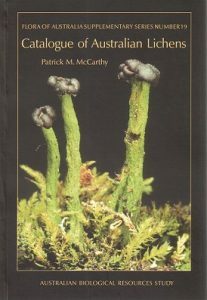 This catalogue lists 396 genera and 3,138 species and ifraspecific taxa of lichens known from Australia and its external island territories. Synonyms are inserted under the appropriate species name, and each genus is accompanied by a chronological list of literature citations that provide locality details, descriptions, identification keys and/or habitat information.